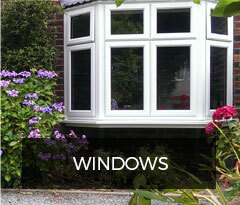 Why choose Glazedale for your new conservatory, windows or doors? We know how much your home means to you. As a family-owned business we want the same for your family as we would want for ourselves so you can rely on us to help you make the most of your home. 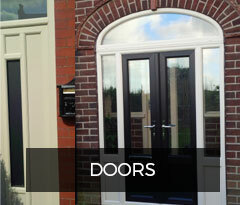 We manufacture all our doors, windows and conservatories locally in Nottingham which means we can work to your timescales. We know it’s so much easier for you if we offer a complete package. 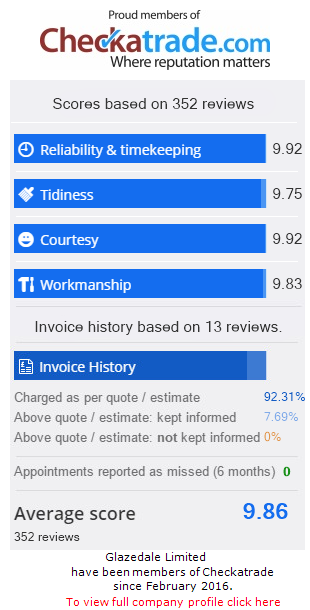 You can also count on us for everything you need from survey and design services to the manufacture and installation of your conservatory, windows or doors. 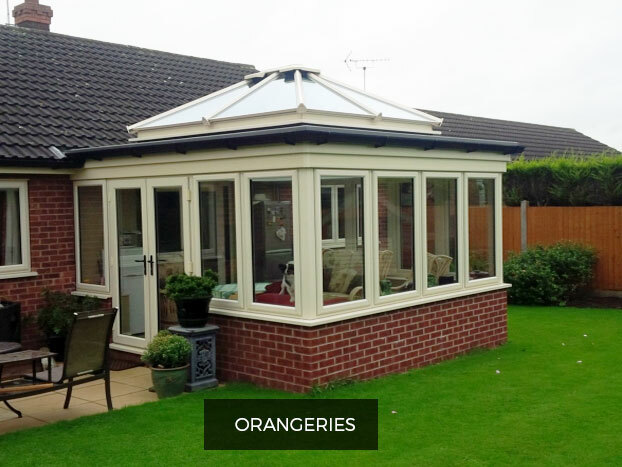 We can provide the full construction of conservatories and orangeries and supply accessories for your doors so you can be delighted with a perfect job done. 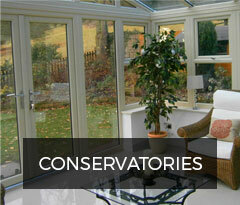 With over 25 years’ experience in installing stylish and elegant conservatories, windows and doors throughout Nottinghamshire, Derbyshire and Leicestershire you can be confident of the quality of your conservatory and our customer service. Our experts are FENSA registered and every order is made to measure, which means we can ensure the very highest standards of components and workmanship. You can be confident of our commitment to providing you with the best possible products available. We make products that not only look good but are built to stand the test of time. 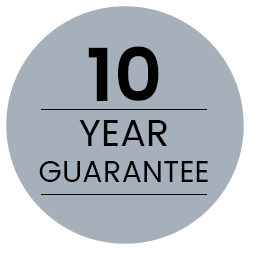 That’s why we offer the Glazedale Guarantee – all-glass sealed units that we manufacture are guaranteed for 10 years from installation. 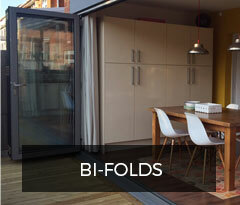 For a free, no-obligation quote, call us on 01773 712001 or use our contact form to get in touch.